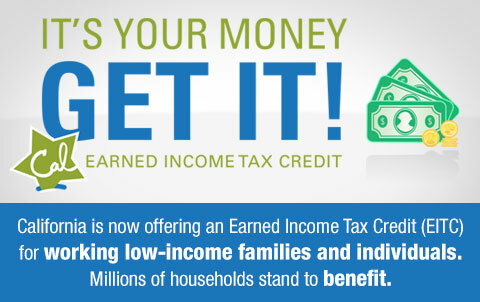 For the third year in a row, California is offering an Earned Income Tax Credit (EITC) for working low-income families and individuals. 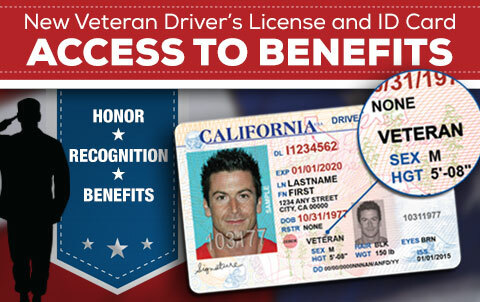 This year, the eligibility thresholds were lowered so that more people could qualify. Click on the graphic for more information. Veterans exemplify the best values of our country, and have earned the respect and gratitude of a grateful nation. To that end, I wanted to make you aware of two programs that may be of interest to you or the honorably discharged veterans in your life. Click on the graphic for more information. 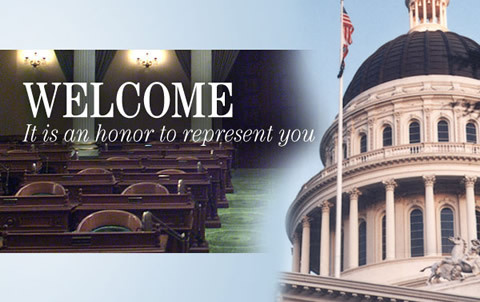 SACRAMENTO – Today, a bill authored by Assemblymember Marc Berman (D-Palo Alto) to prevent covert for-profit colleges from evading state oversight passed out of the Assembly Higher Education Committee with bipartisan support. This legislation is joint-authored by Assemblymembers Rebecca Bauer-Kahan, David Chiu, Susan Talamantes Eggman, Evan Low, and Kevin McCarty. A bill that would require community colleges to grant overnight access to parking facilities for homeless students passed an Assembly committee last week and was referred to an appropriations committee. Assembly Bill 302 directly addresses findings from a recent report that nearly 1 in 5 community college students experienced homelessness in the past year. Calling it a small step to help students, Assemblymember Marc Berman held a press conference Tuesday to discuss his legislation, AB 302, which would require community colleges to grant overnight access to campus parking facilities for homeless students to sleep in their vehicles. “We’re here to address the crisis of homelessness that our community college students are facing right now,” Assemblymember Berman said during the press conference at the Capitol. A recent report released by the California Community Colleges Chancellor’s Office and The Hope Center for College, Community, and Justice, which surveyed nearly 40,000 students at 57 community colleges, found that 19 percent of respondents experienced homelessness in the previous year. Extrapolated to California’s community college population of 2.1 million students, that means nearly 400,000 students have experienced homelessness in the last year. Homeless community college students will be permitted to park and sleep in their cars overnight at any community college in California if Assembly Bill 302 proposed by a former Palo Alto city councilman passes. AB 302 is a proposed state mandate that would require community colleges with parking facilities to allow overnight parking for homeless students. The schools would apply to the state to get their expenses reimbursed for creating these safe parking lots. To qualify for the program, students must be enrolled in courses, have paid for those courses and must be in good standing with their college. Assemblyman Marc Berman, D-Palo Alto, who authored the bill, said he was moved during five informational hearings throughout the state during the 2017-2018 legislative session, when students shared their stories of homelessness and housing insecurities that prevented them from completing their degrees. San Jose community college student Angelica Lopez is juggling a full-time class load and three jobs. But the most stressful part of her life is figuring out where to park the car that doubles as her home. Every day she weighs her options: park overnight in a good neighborhood and risk having the cops called on her? Or park in a neighborhood where she worries about getting robbed or raped? A bill meant to provide a temporary solution for students like Lopez passed its first legislative hurdle on Tuesday when it advanced from the Assembly Higher Education Committee to the chamber's appropriations committee. The bill, AB 302, would require community colleges to grant overnight access to campus parking facilities. SACRAMENTO – Assemblymember Marc Berman (D-Palo Alto) is convening a press conference to discuss Assembly Bill 302, his measure requiring community colleges to grant overnight access to campus parking facilities for homeless students to sleep in their vehicles. SACRAMENTO – Today Assemblymember Marc Berman (D-Palo Alto) joined key state leaders, advocates, and community members for a press conference to highlight California’s efforts to ensure a complete and accurate count in the 2020 Census. Among them were Lieutenant Governor Eleni Kounalakis, Assembly Speaker Anthony Rendon, and Dolores Huerta. The press conference kicked off the 2020 Census Call to Action, a week-long effort to raise awareness about the federal decennial census.